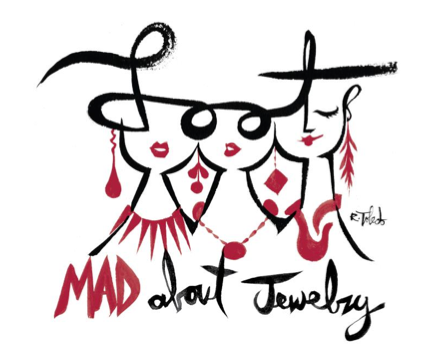 The Museum of Art & Design's MAD About Jewelry Benefit Dinner @ Robert Restaurant. 4:30 pm first access to the 2016 LOOT artists and their designs, 7:30 cocktail reception, 8:00 dinner honoring the 2016 LOOT Award recipients. For questions regarding LOOT 2016, please call Rebekka Grossman at 212.299.7712 or email at rebekka.grossman@madmuseum.org.